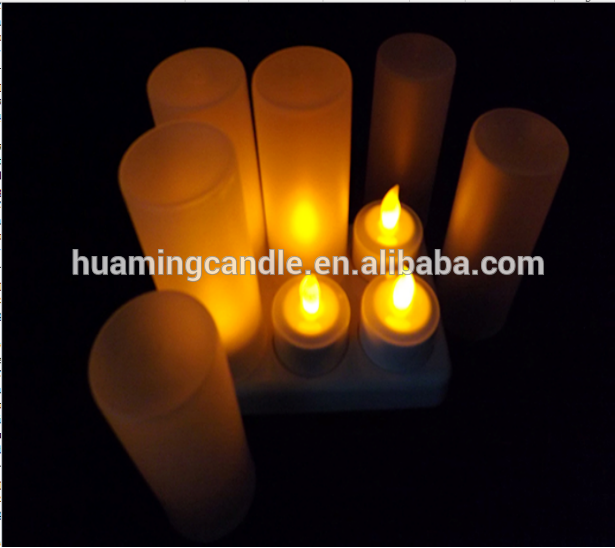 Flicker LED Candles are made of paraffin wax, which is longer than ordinary Househould Solid Candles . Flicker is an unstable flame or light movement, leading to rapid changes in brightness. 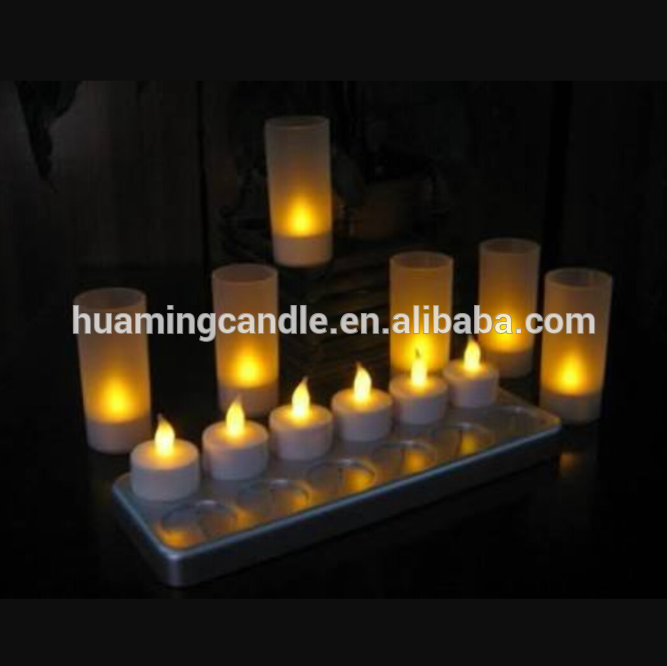 If you don't like glare, then Flicker Led Candles is your best choice. Of course, you don't have to worry about the problem of using trouble and life. 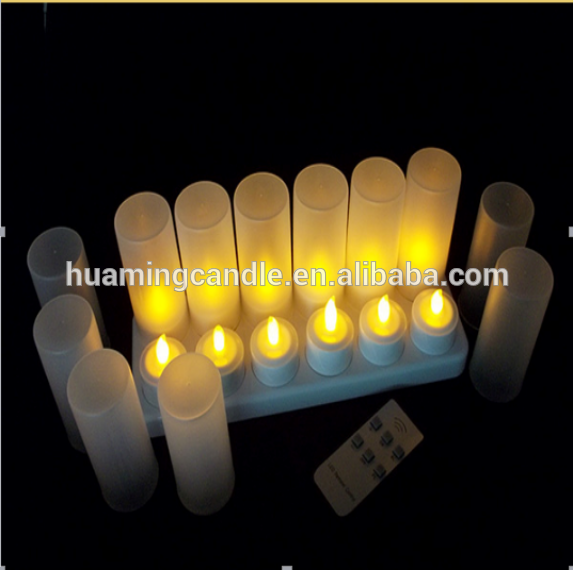 We have differentRemote Control Battery Led Candle, Remote Control Flicker Led Candles and Rechargeable Laser LED Candle for your choice. 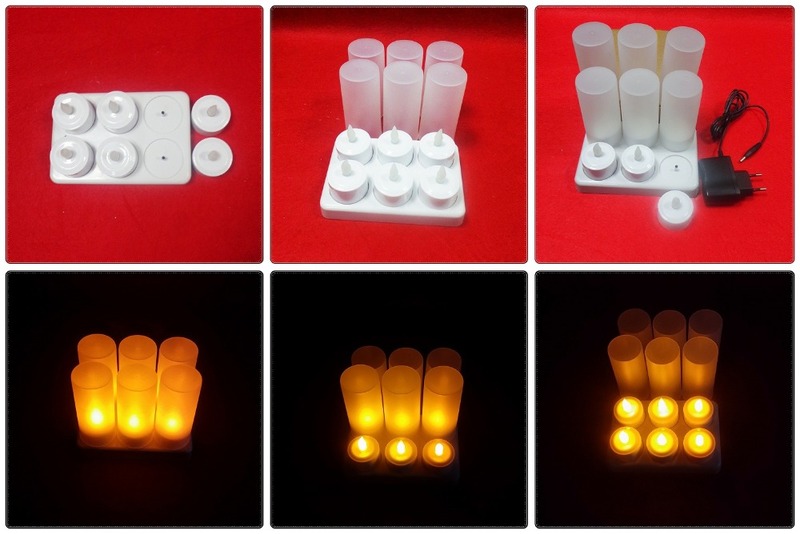 Looking for ideal Led Handmade Candle Manufacturer & supplier ? We have a wide selection at great prices to help you get creative. 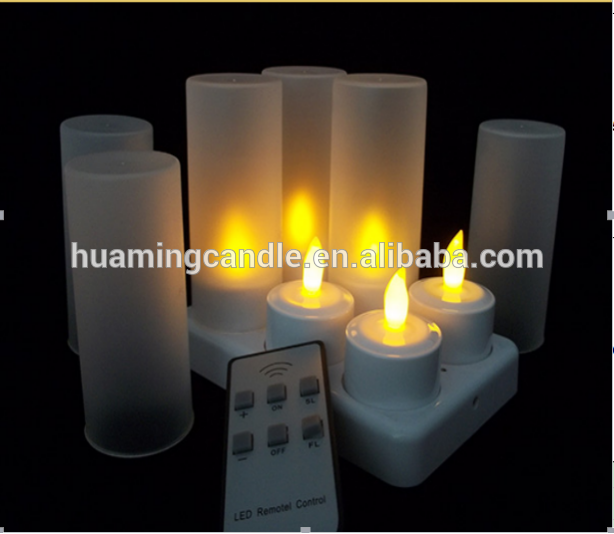 All the Ivory Remote Led Candle are quality guaranteed. 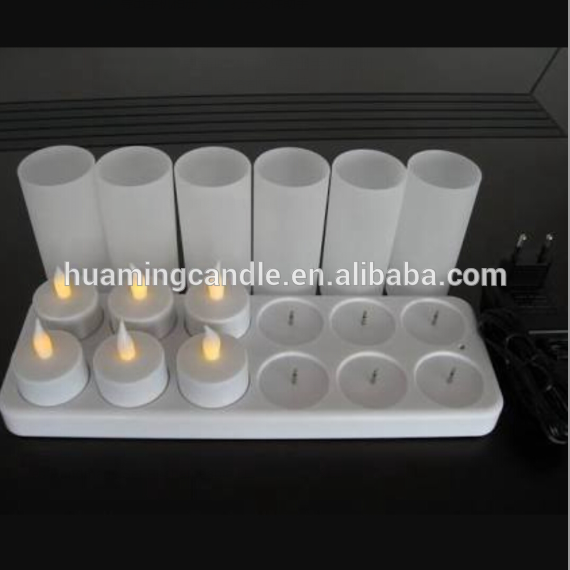 We are China Origin Factory of Battery Operated Candle. If you have any question, please feel free to contact us.